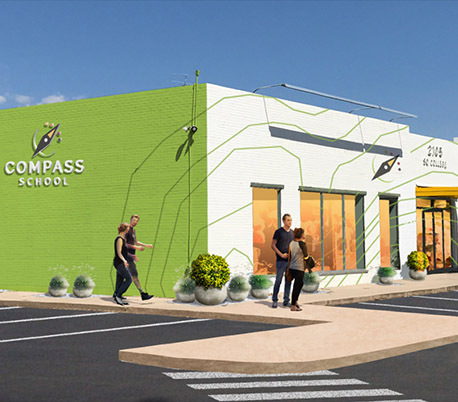 A failed property becomes an active community hub of health, wellness, and education including a new charter school. 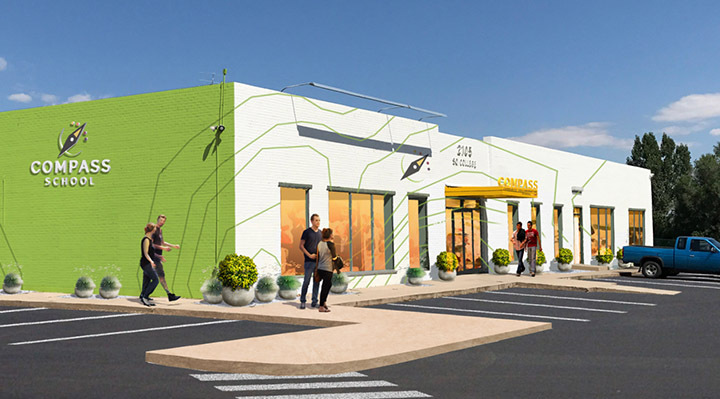 Colorado's growth is exciting, but makes it difficult for small, local businesses to find space that works at an affordable price. Level thrives on helping small or new companies realize their potential. Our ideal partners are crazy ones, entrepreneurs and business owners who believe they can positively impact their community and affect long-lasting change. We bring a fresh approach to individualized commercial real estate, working to create and curate opportunities to help the "underdogs" thrive. communities in which we operate.